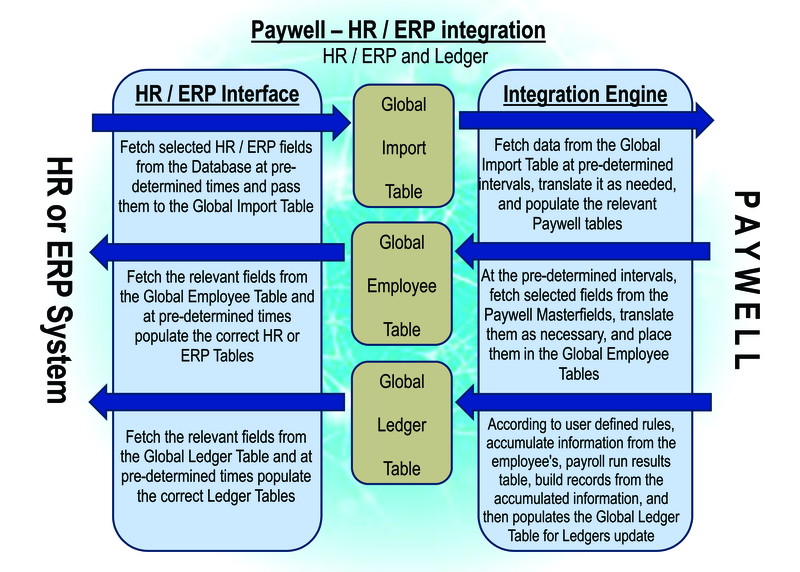 Integration with most recognized HR solutions by means of data transfer (imports). HR solutions using MS SQL Server the data is seamlessly integrated immediately and, if necessary, is translated between the two systems. Paywell gives the user control over the ownership of the data i.e. updated only in HR or only in payroll.